My mom has this fear of traveling to Japan because of the radiation. Which is a valid argument (if you read conspiracy theory blogs and watch the Young Turks you'd know), but I somehow managed to convince her to go on a short trip on our way to Korea. 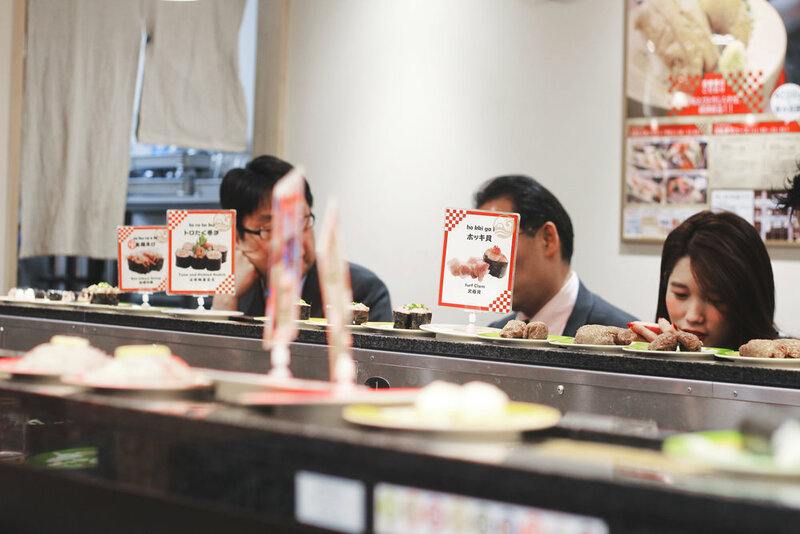 Here's what we during our day plus a few hours in Tokyo. Check in at Kaisu Guest House. This was the cutest Japanese-style house converted into a hipster hostel. They have one private room cozy for two people. Skip the pods and stay here. Night walk around Ginza, stop by the cutest stationary stores along the way. 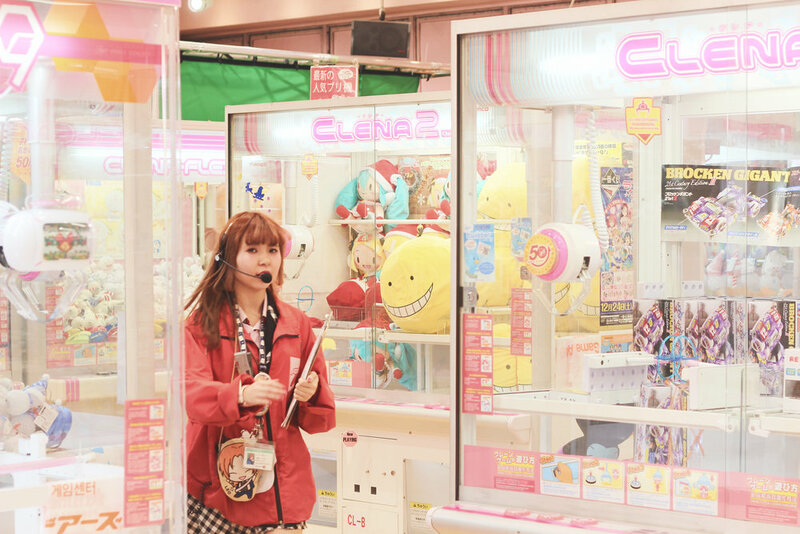 Why is everything in Japan SO CUTE? 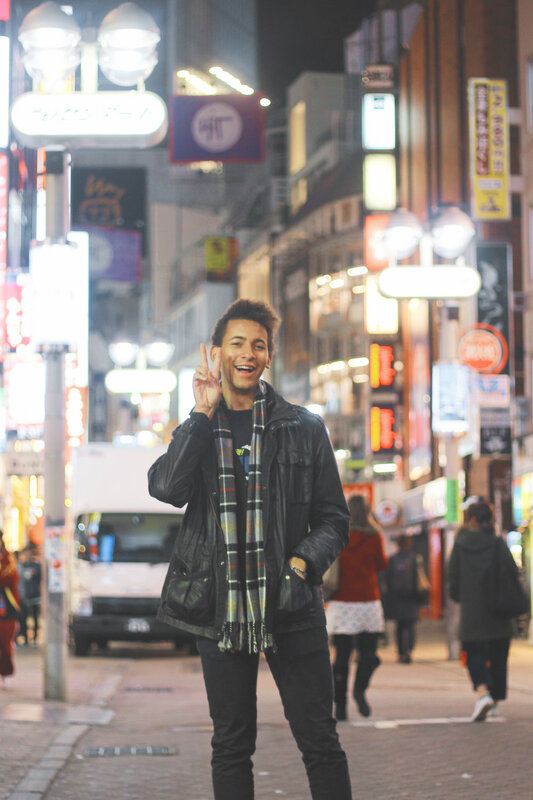 My friend, Jackson, whom I met in Singapore while on exchange also happened to be in Tokyo. We had dinner at Numazuko sushi, a rotating sushi bar. Walk around Harajuku. After a solid sushi session, Jackson and I picked up an array of snacks and roamed around the streets of Harajuku. Tokyo was quieter and less congested than I expected. Explore Harajuku in the daylight. My mom and I visited a Sanrio shop and this is when I fell in love with Gudetama. My spirit embodied. 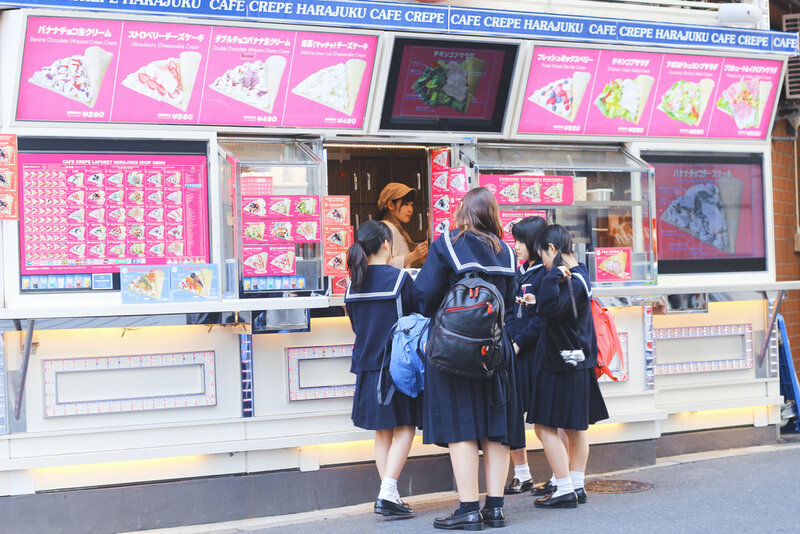 This area has lots of cute stuff to see and eat, including flower shaped cotton candy and all the crepes. I wasn't too keen on the crepes, though, it was way too much cream for my taste. Meiji Shrine. A palace right in the middle of the city. The surrounding park is v zen. Imperial Palace. This is where the royal family of Japan lives. Shibuya Crossing. Yup, that one crosswalk we've all seen in countless music videos. Join the freeloaders like me and go to the Starbucks for a bird's eye view of the organized chaos of pedestrians. Due to the shortage of time, my mom and I just saw the main sights and didn't get to really explore the smaller corners of Tokyo and eat at the low-profile-yet-high-key foodie spots. But I'll be back!